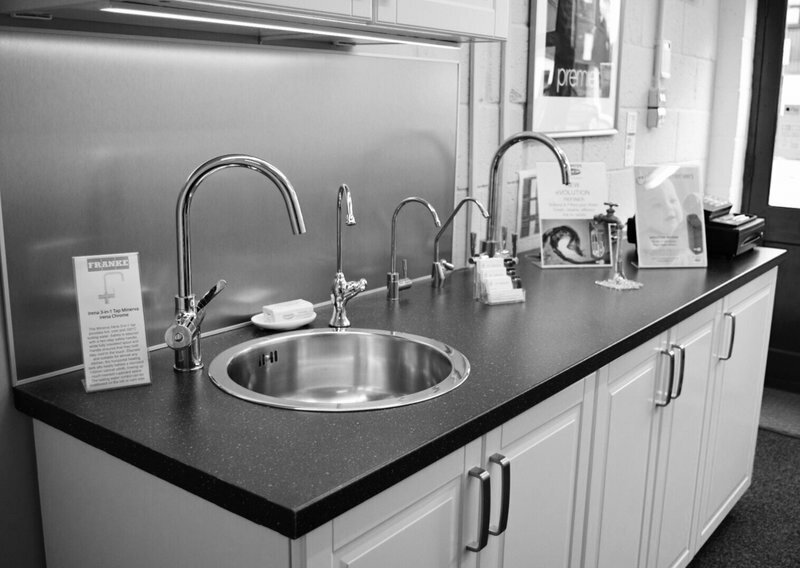 With nearly 30 years experience in the water treatment and domestic appliance industry, JM Softeners are well placed to offer products, installation and advice relating to water softeners and drinking water systems. We pride ourselves on our high level of customer care. We offer a complete service including intial advice and information, a free no obligation site survey to dicuss suitable equipment and the installation, followed by full after sales support. 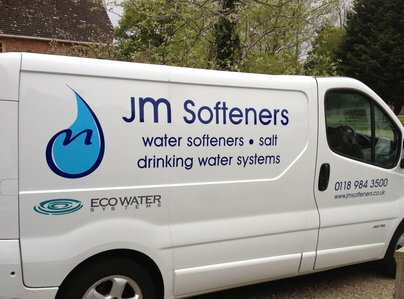 JM Softeners are based in Pangbourne, Berkshire. 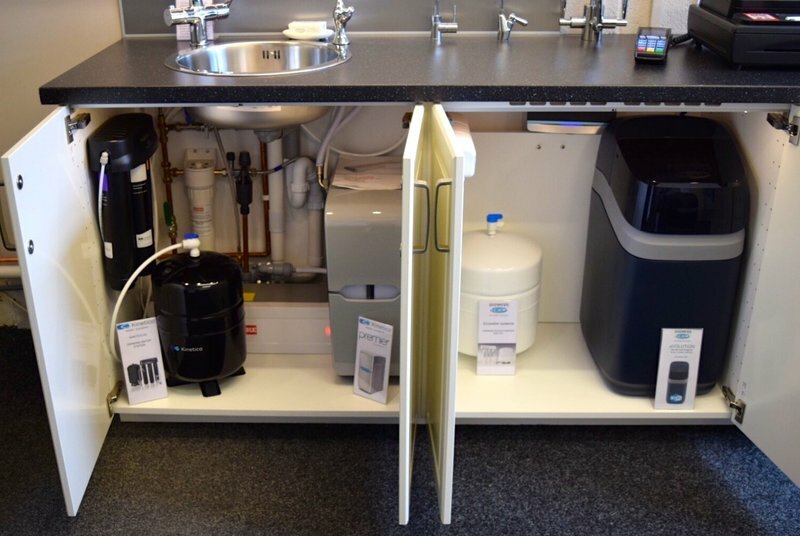 We are the authrorised suppliers of EcoWater and Kinetico water softeners. 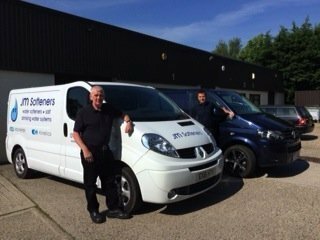 Over the last three decades we have satisfied thousands of customers, installing water softeners in Reading, Newbury, Winnersh, Wokingham, Woodley, Caversham, Basingstoke, Bracknell, Maidenhead, Burnham, Slough, Newbury, Henley, Swindon Wiltshire and many other surrounding areas. Polite & prompt service. Fitter had to cope with additional fore unseen difficulties, but did so without complaint/extra charge. We are very pleased with the job, particularly a very difficult plumbing job! Plumber took a long time problem solving but got there in the end with a good result. Only had it 2 week so hope the satisfaction continues. First class service product and installer. Excellent service, he tried to repair our water softener for the lowest cost. Unfortunately the parts were no longer available. Replaced with new at a discount. Understanding of the fact I work from home and had clients on the day he was working. He put off drilling until they had left, he was very clean & tidy, prompt & professional. Very polite and quick response and delivered on time. I already had an existing softener machine. As an elderly person, I had a certain budget. The price suited me. I also had about 3 bags (25kg each) of little block salt left. With the new machine, I could use both large and small block salt, so there was no waste. 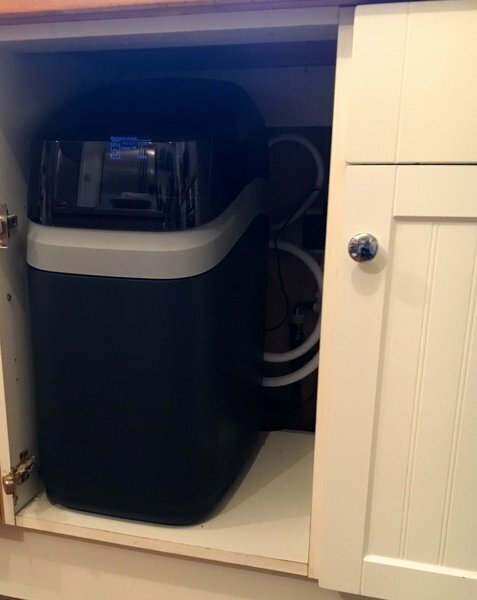 I am very happy with my new Kenetics water softener. It is also very customer friendly to use. Very polite and respectful - knows his job, would recommend. Superb service & great product. 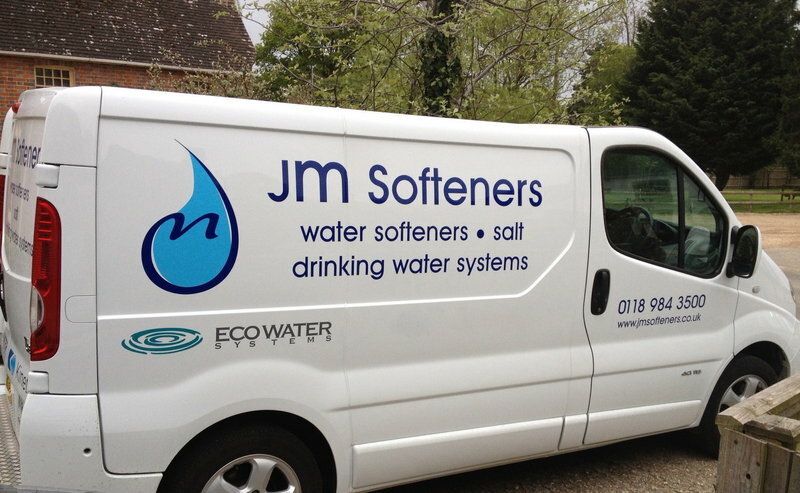 Our 2nd water softener from JM Softeners and again, superb service provided. Fantastic product. Very, very pleased. 100% spot on. Well done John! A thoroughly professional. Survey and job completion, well done.